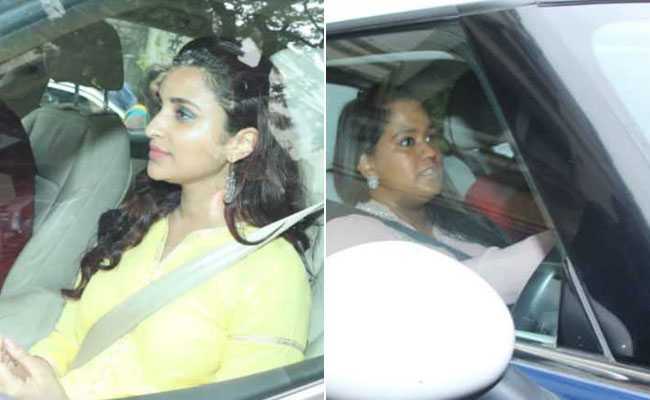 Parineeti Chopra and Arpita Khan Sharma at the roka. Priyanka Chopra and Nick Jonas' roka ceremony, which was organised at the actress' Mumbai home on Saturday, was attended by only family and close friends. Nick Jonas' parents Denise and Kevin Jonas flew to Mumbai on Thursday to take part in the festivities. Priyanka's cousin Parineeti Chopra, who accompanied Nick and Priyanka on their Goa vacation in June, was the first one to arrive at the Chopra residence. 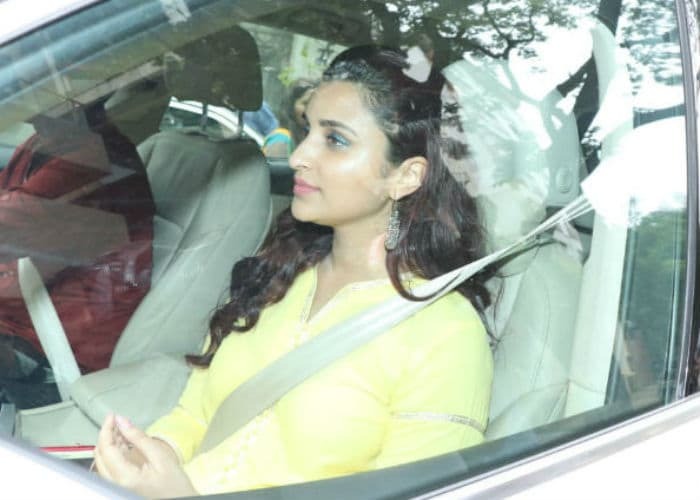 Just like her sister, Parineeti was also seen sporting a yellow coloured Indian outfit. Arpita Khan Sharma, Anusha Dhandekar and Shrishti Behl Arya were some of the other guests who attended the ceremony. Priyanka wore a traditional yellow outfit for the ceremony while Nick opted for kurta pajama set. We got a glimpse of Parineeti arriving at the venue. She took a break from her professional commitments and especially flew to Mumbai, to be a part of her sister's roka ceremony. Though Salman Khan was not present at the venue, his sister Arpita Khan Sharma made an appearance, dressed in a pink outfit. 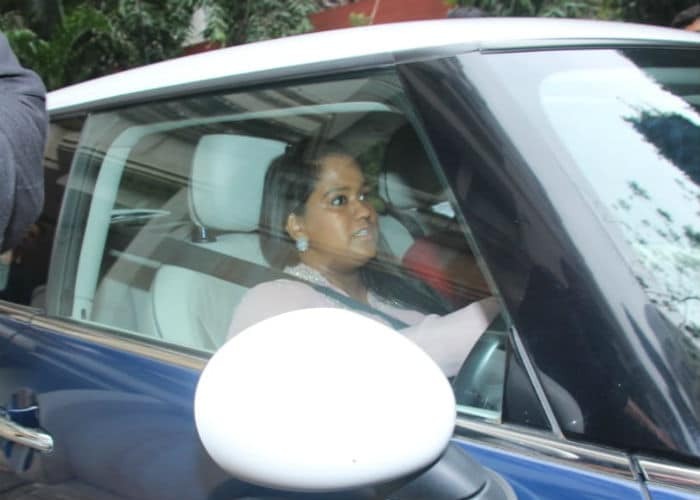 Arpita Khan Sharma arriving at the roka. 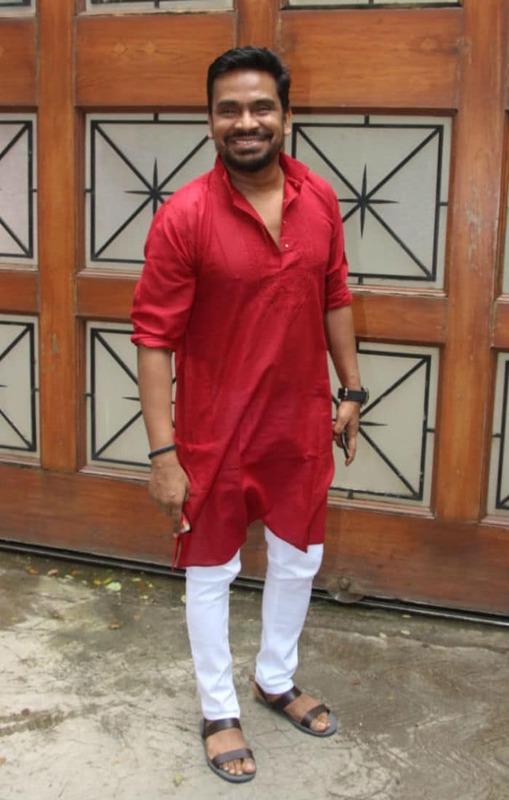 Priyanka's The Legend of Drona producer Shrishti Behl Arya was dressed in a pink kurta and churidars. Shrishti greeted the shutterbugs with a bright smile. Anusha Dandekar at Priyanka Chopra's house. Producer Mushtaq Sheikh were also invited to the roka. An engagement party was hosted in the evening in Mumbai. According to sources, over 200 hotel rooms were booked for guests at a Mumbai hotel. Bollywood actress Priyanka Chopra and singer Nick Jonas met at Met gala in 2017. However, they reportedly started dating a few months ago. In June, Priyanka accompanied Nick to his cousin's wedding. On his visit to India in June, Nick accompanied Priyanka at an Ambai party.